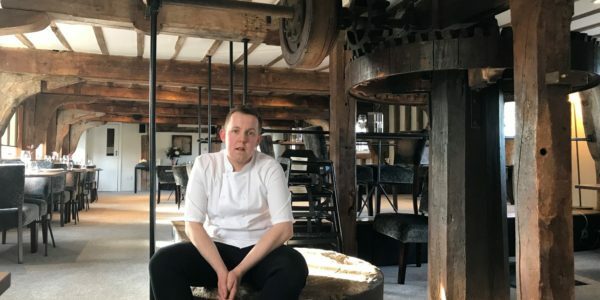 Tuddenham Mill, the three-rosette restaurant and boutique hotel near Bury St Edmunds, has received the ‘Notable Wine List’ award from the AA for the third year running. Chosen from over a thousand nominees, the award is based on the selection, quality and presentation of the wine list. Tuddenham Mill offer a diverse wine list to ensure guests receive a unique experience, with a wide range of the wines sourced from a variety of wine merchants. With prices ranging from £21 – £215, notable favourites include the 2015 Patagia Envero Gran Reserva and the Domaine Cybiids 2016 Chardonnay – as well as a stunning Rose from Giffords Hall in nearby Bury St. Edmunds. 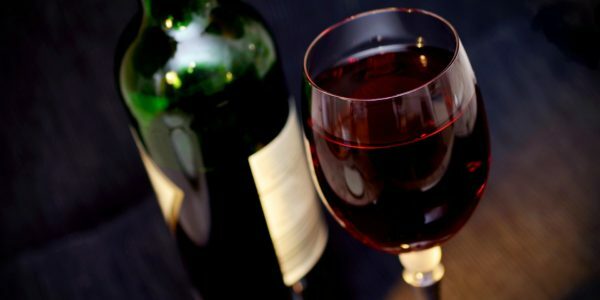 Take a look at Tuddenham Mill’s award-winning wine list here.